The former Chelsea manager has ducked out of football after managing some of the top teams around the world in the last eight years. 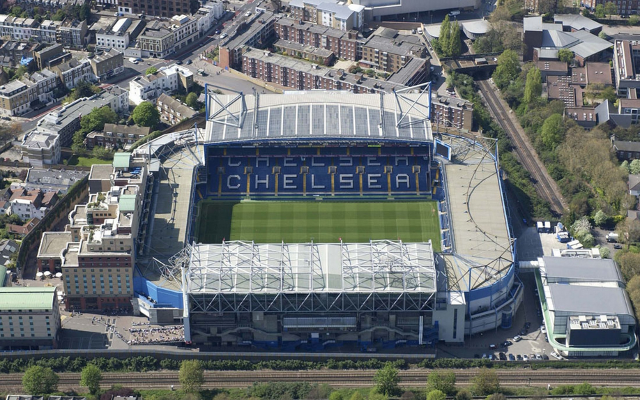 The former Blues boss was in charge of Chelsea in between 2011-2012. Andre Villas-Boas will quit his current job managing Chinese Super League side Shanghai SIPG to become a rally driver. Former Chelsea manager Andre Villa-Boas is quitting his current management role at Chinese Super League side Shanghai SIPG to become a rally driver. Yes, you really did read that correctly. Having struggled during his time managing in the Premier League and after exiling himself to the Chinese Super League we really did not foresee ourselves writing about the Portuguese manager anytime soon. The only way he could become news worthy again would be if he was to pull an absolutely wild stunt such as quitting football to become a rally drive competing in South America. And, that – is just what he has done. A report from the Sun has stated that Villas-Boas will go on to compete in the Dakar rally, driving a Toyota Hilux. The event will take place in January next year and will go through countries such as Peru, Argentina and Bolivia. 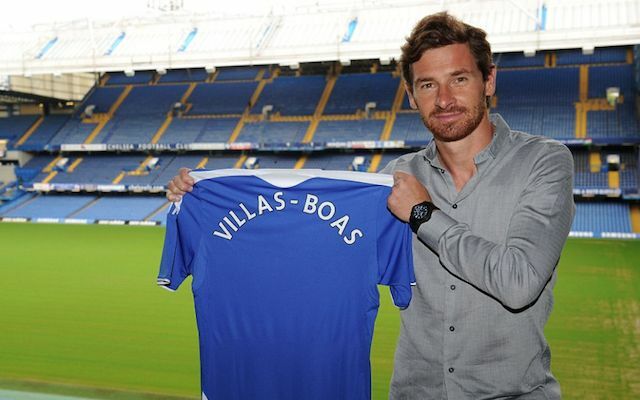 Former Chelsea manager Andre Villa-Boas is quitting his current management role to become a rally driver. The football manager (or should we say ‘former’ football manager) was once tipped to become one of the greatest new stars of the managing world in football. When signing to take over the Chelsea job in 2011 many compared Villas-Boas to his compatriot Jose Mourinho. Having come from a successful spell at Porto before arriving at Stamford Bridge just like Mourinho, many could not ignore the similarities. However, unlike Mourinho the spell at Chelsea was not at all successful for Villas-Boas with the Portuguese manager leaving the club before even completing a whole season. The manager did go on to take a job at Tottenham just after but also struggled and in December, 2013 Villas-Boas departed the North London club after just over a season at the helm for Spurs. Villas-Boas has struggled to establish himself as a top manager in the past eight years and we just hope for his sake he’s far better at taking care of a car than a football club.